Hello! 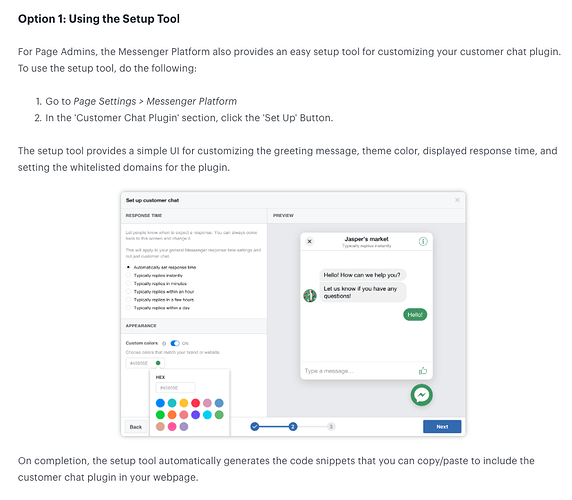 A couple of months ago I integrated Facebook Web Chat to my app in order to manage all comms with my customers via the Messenger Platform. The problem is that out of nowhere, the chat stopped working. I added the code generated by Facebook on “Page HTML Header” and everything worked fine. Now it’s not appearing. I tried generating the code again and adding it, but that didn’t worked. Did your FB app get reviewed ? 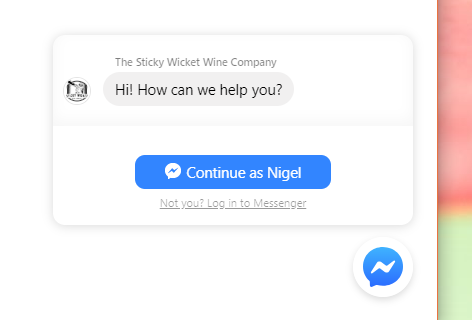 I don’t have an app for this as is not necessary from Facebook’s end. I just generated the code from my Facebook Page settings. The weird thing is that it was working. Facebook “auto” reviewed an old app I had and it stopped working last week. Is this just the code snippet you insert ? That’s correct, just the snippet! But my snippet includes the correct address. Have you got that in the main header as well ? Maybe that is overriding ? 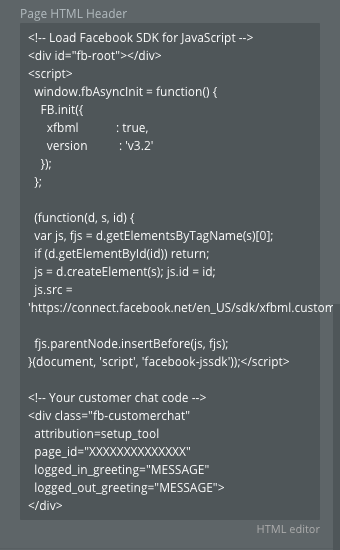 The code is only in that page. Actually, I have that same code in my blog (in a sub domain / wordpress installation) and it works perfectly. Works fine on my site too ! Another plugin causing interference ?